Do you know what is Linux? Linux is a name that broadly denotes a family of free and open-source software operating systems built around the Linux kernel. 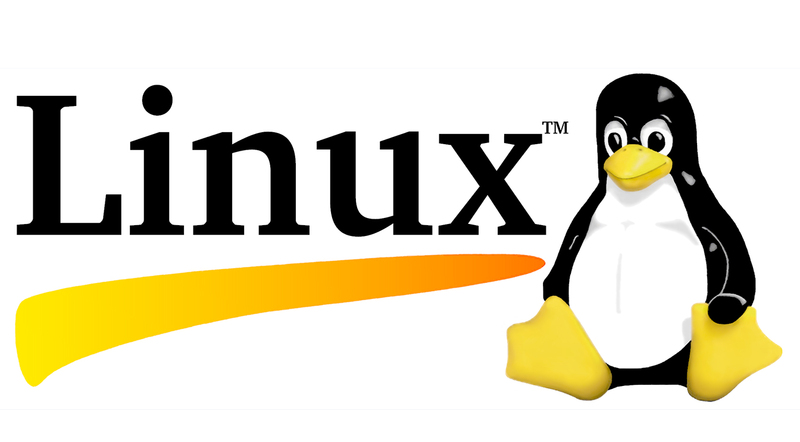 Typically, Linux is packaged in a form known as a Linux distribution for both desktop and server use. Linux works on command line interface (CLI) i.e. most of the work done in Linux is done by typing some set commands on the terminal. Here are a few of those commands which will help you to begin on Linux. pr format files with page headers, multiple columns etc. file examine file(s) and tell you whether text, data, etc. ‘ In pairs, quote string with special chars, except !